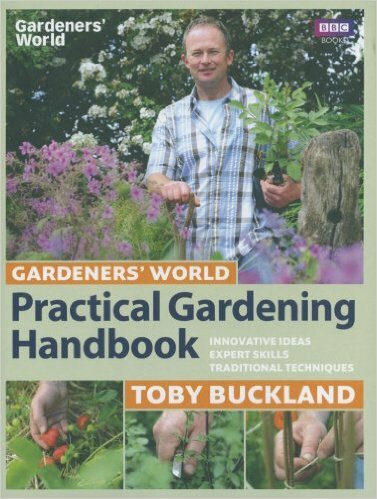 Description In this brilliant official companion to Gardeners' World, lead presenter Toby Buckland offers a complete guide to making you a better gardener. Toby sees the garden as connected to the kitchen, the compost heap and the world beyond. He encourages us to turn gardening into an adventure rather than a list of chores. It becomes a workshop to fashion an apple press from skip-scavenged timber, or a warm greenhouse sanctuary. Borders aren't just for weeding, they're for strawberries by the punnet-load. Piles of golden leaves along the roadside aren't just the soggy debris of autumn but the potential for soil-enriching leaf mould. Opening our eyes to these connections helps us appreciate the joy of gardening, and this book teaches you the craft. However big or small your plot, whether you are starting from scratch or looking for new ideas to refresh an established scheme, the Practical Gardening Handbook will show you how to bring your garden alive.